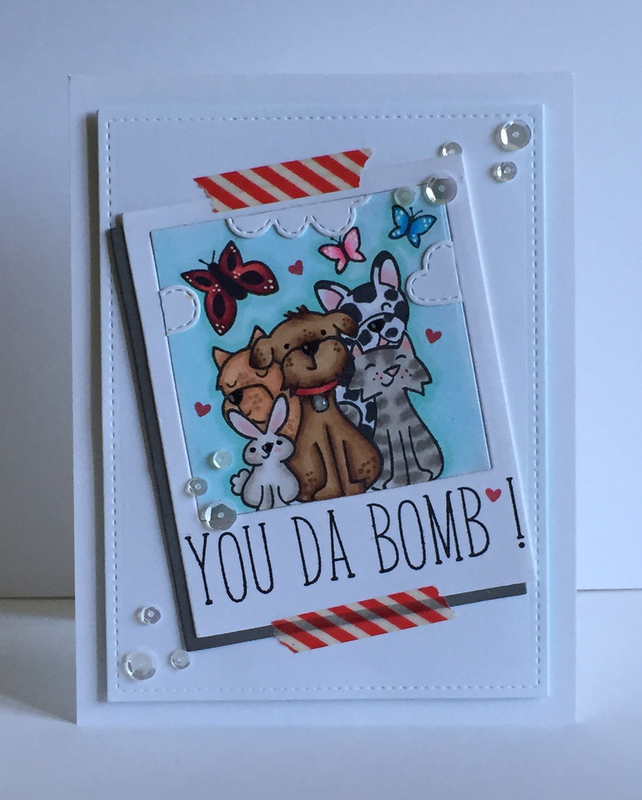 Paper Pawz: Critters Photo Bomb! 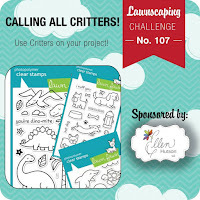 So if you are a Lawn Fawn fan you would probably agree that their Critters line rocks! The challenge at Lawnscaping is Calling all Critters. I decided to attempt a critters photo bomb with some of my favourites (mostly dogs of course). I had such fun making this one! Haha! How cute and clever is this little photo scene?! Too funny. Thanks for playing with us at Lawnscaping! Amazing card! I love all the critters, and the coloring is stunning! Thanks for playing the Lawnscaping Challenge!